The PM’s adviser Darius Valcov, former Finance minister and currently waiting for a final sentence in a corruption trial against him, has come again under scrutiny after having released the medical record of a #rezist protester. The Liberals, but also an ALDE MEP, have called for Valcov’s resignation. Valcov has posted on Facebook a photo featuring the medical record of a protester, Sandu Matei, released by a psychologist. Valcov has also attached a video clip to the message, suggesting that #rezist movement and the Democrat Forum of Germans in Romania are Nazi organizations. The footage also includes a photo featuring president Iohannis wearing a mustache and a haircut similar to the ones of Adolf Hitler. Shortly after it has been published, the post has disappeared, with Valcov claiming has been deleted. Moreover, the protester announced he would sue Valcov. „It is true I haven’t disturbed the political mafia so much until now, but to refer to this depression caused by the loss of a beloved person is mean, the more serious it comes from the brain of the PSD mafia, the prime minister’s adviser. I am happy though about these attacks, they proves that my civic fight has an echo among the rulers, but to resort to some private medical records is way too much and I must find out who has provided them. SHAME on you, valcov, SHAME on you, dragomir (for the connaiseurs). We see you in court!,” protester Sandu Matei posted on Facebook. ALDE MEP Renate Weber has slammed Valcov’s move to release the medical records of a protesters as a „lousy act from moral and legal point of view”. She argued that „Valcov’s resignation or dismissal are mandatory”. „If we want the rule of law, we must understand that the law is the same for all of use, regardless of political sympathies and antipathies,” Weber said. 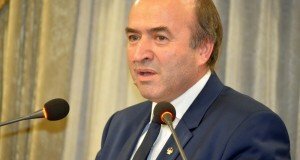 In his turn, ALDE chairman Calin Popescu Tariceanu opined that the move of the premier’s adviser to release the medical record of a person “is not something normal,” yet adding that the stance of Renate Weber, to ask for Valcov’s resignation, represents a personal one, and is not engaging the party in any way. Liberals have also asked for the adviser’s resignation. 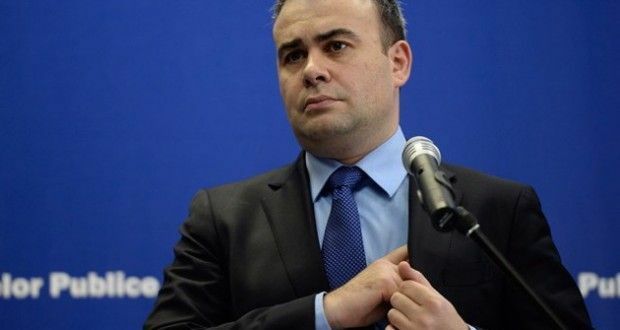 „The resignation of Darius Valcov, the real prime minister of Liviu Dragnea, who is leading Romania from the position of state adviser, is mandatory! 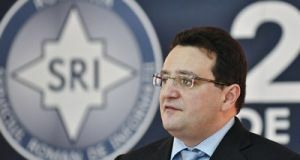 The release of a private person’ s medical record and releasing a video clip with Nazi accusations against Romania’s President are extremely serious, which endanger the private life, the prestige of the presidential institution and the memory of the Holocaust victims (…) releasing personal data of a person is a crime. Unfortunately, the abusive use of personal information by Darius Valcov is showing once again that PSD, at Liviu Dragnea’s order, has turned the ministries and the PM’S office in tools of political police against their foes,” says PNL spokesperson, Ionel Danca on Facebook. “Elie Wiesel” Institute has also slammed Valcov’s post, saying he has broken the law on promoting Nazi symbols in the public space. “The Elie Wiesel National Institute for Studying the Holocaust in Romania has taken note, with maximum concern, of the action that one of the premier’s advisers, Darius Valcov, has made on his Facebook page, using in his post Nazi related elements. 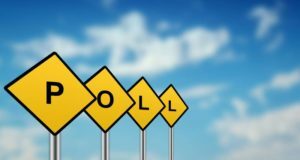 Such posts, made by a dignitary of the state can prompt and encourage serious slippages,” the institute says.